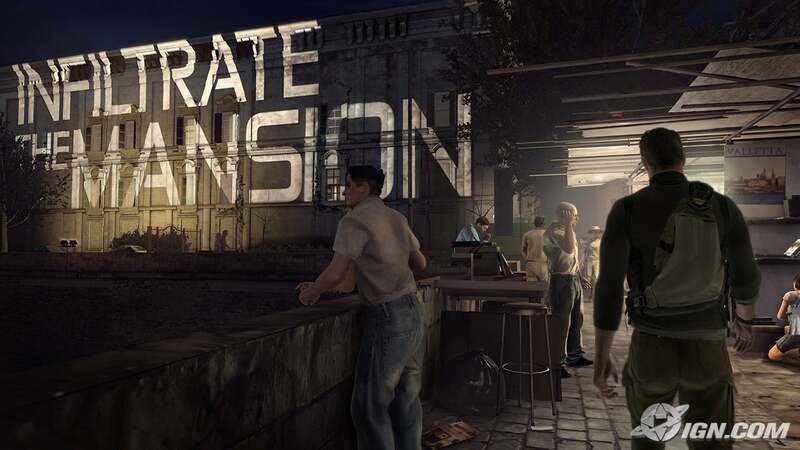 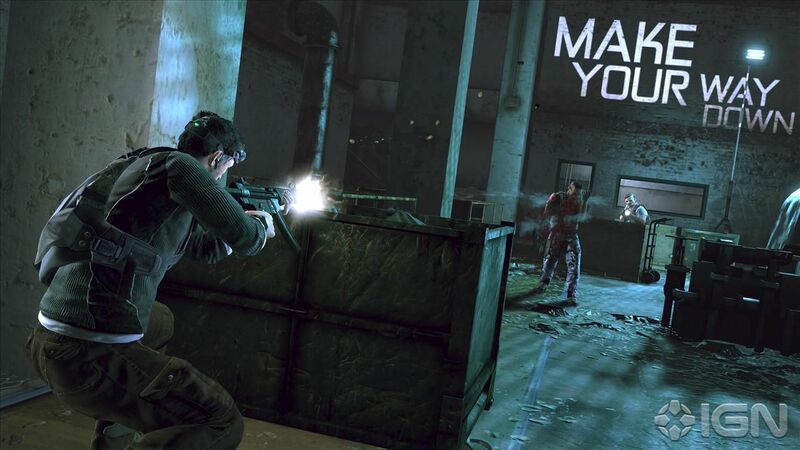 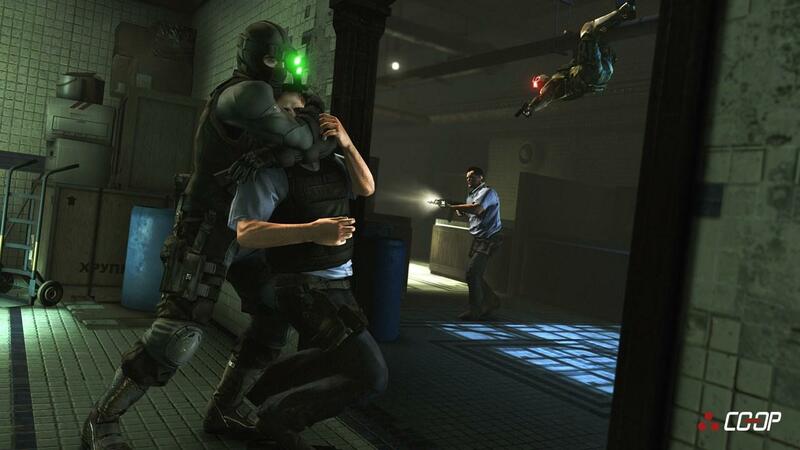 Tom Clancy's Splinter Cell: Conviction is an action-adventure stealth video game developed by Ubisoft Montreal as part of the Tom Clancy's Splinter Cell series. 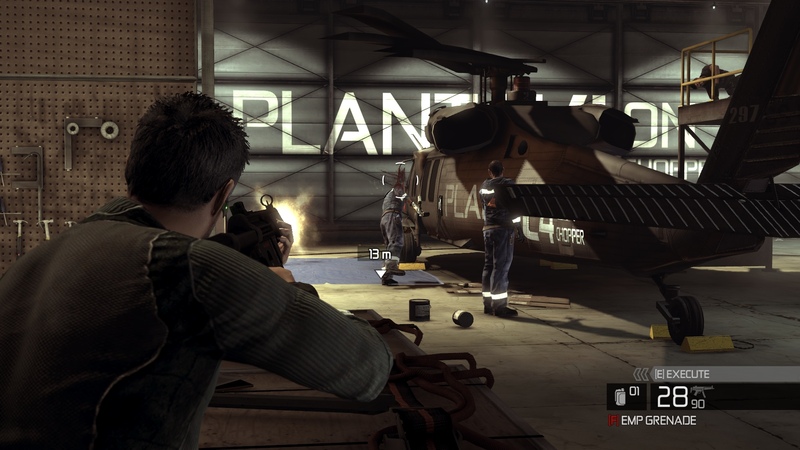 Key members of the Tom Clancy's Rainbow Six: Vegas team, such as creative director Maxime Béland worked on the game. 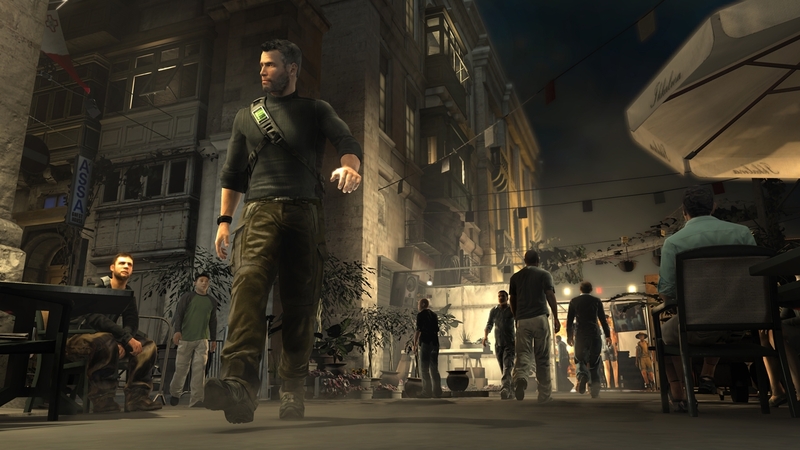 Gameloft released a handheld version for Apple's iOS on May 27, 2010. 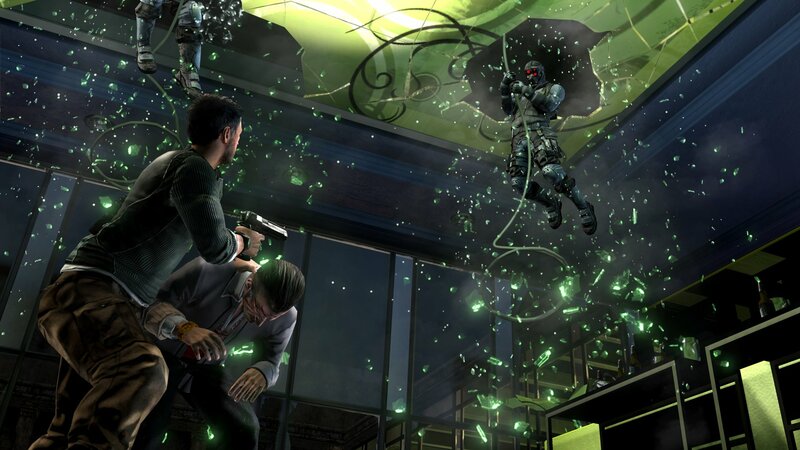 There are also versions available for the Android, Windows Phone and Bada. 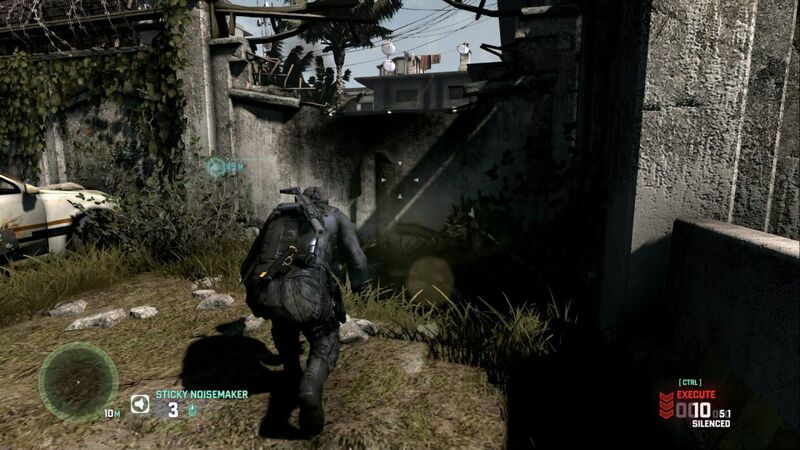 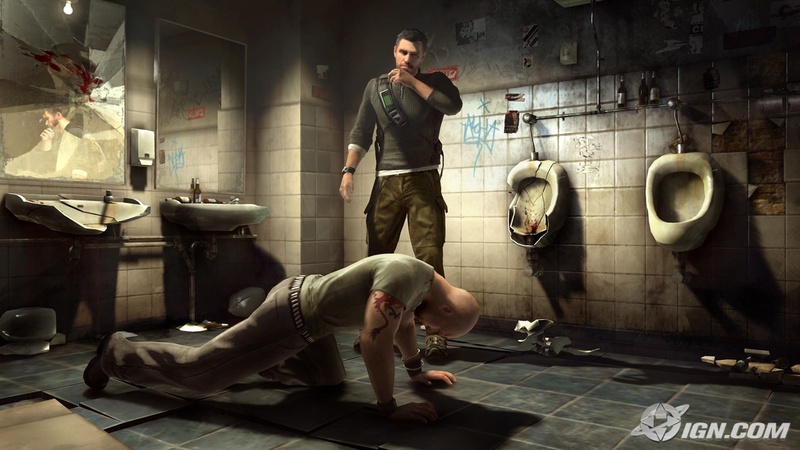 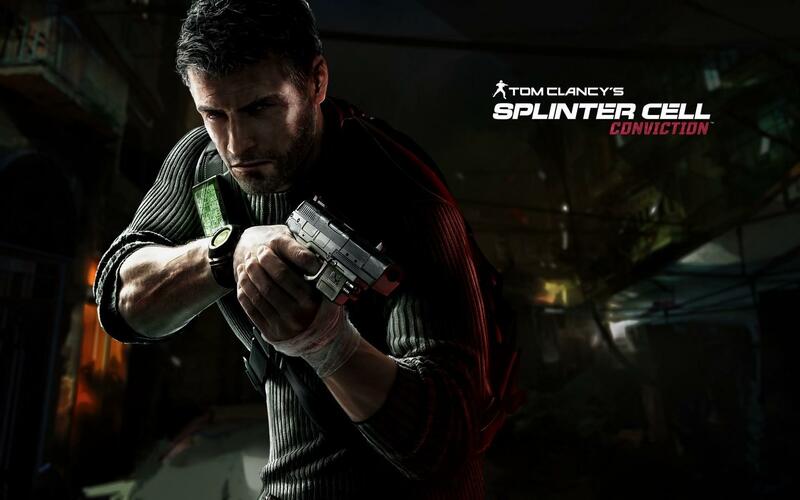 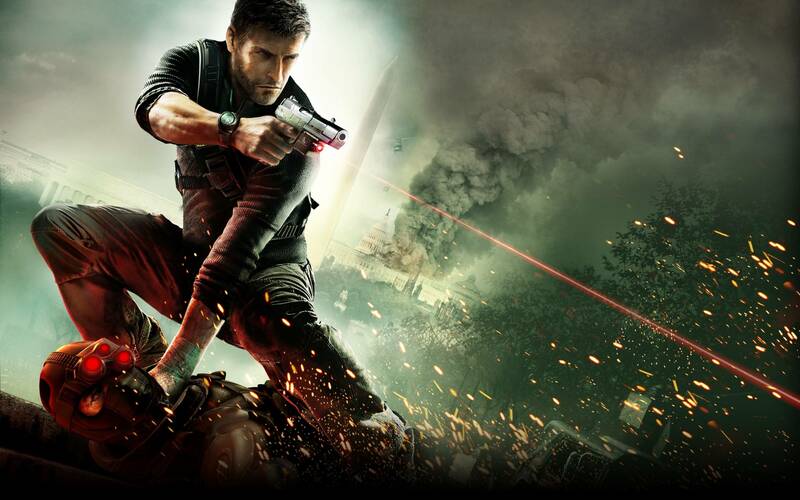 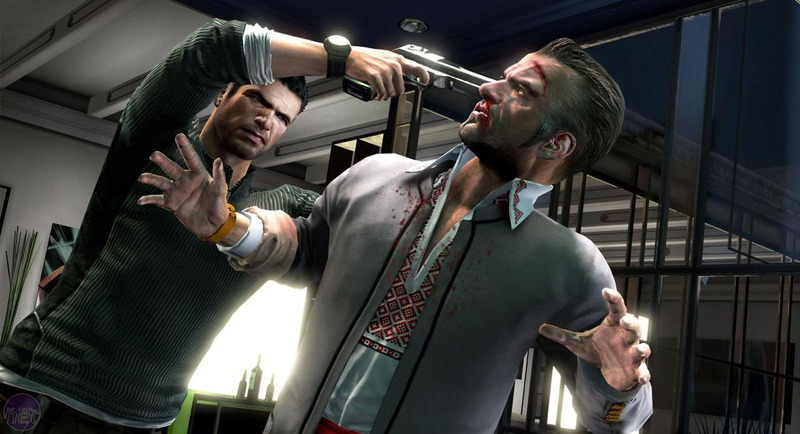 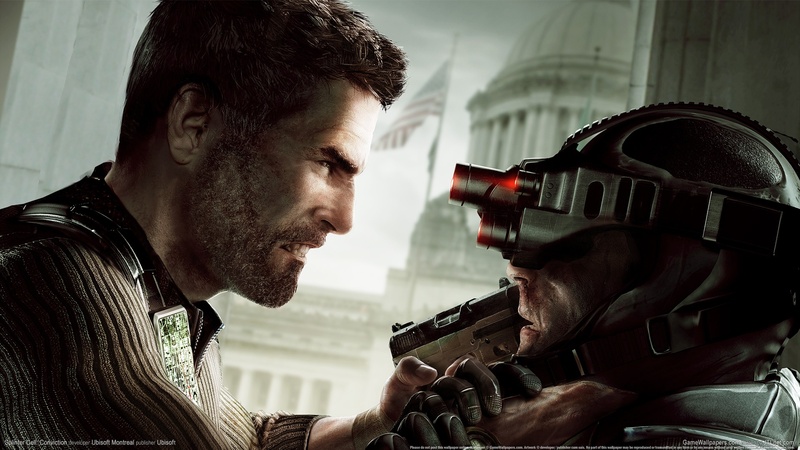 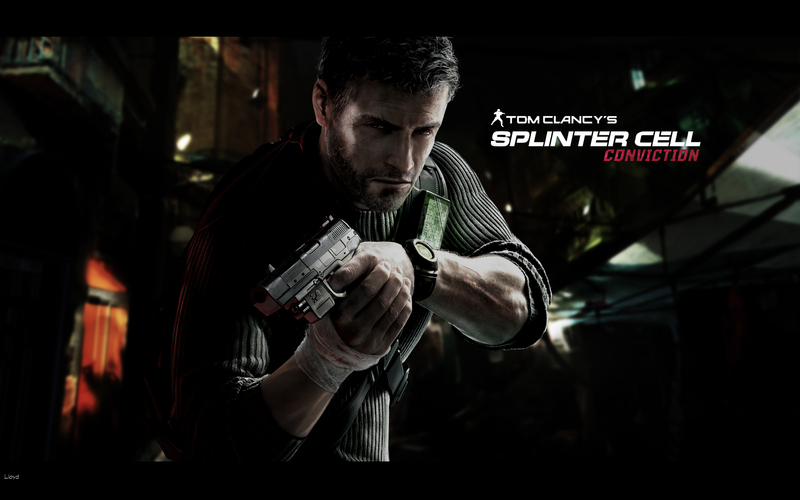 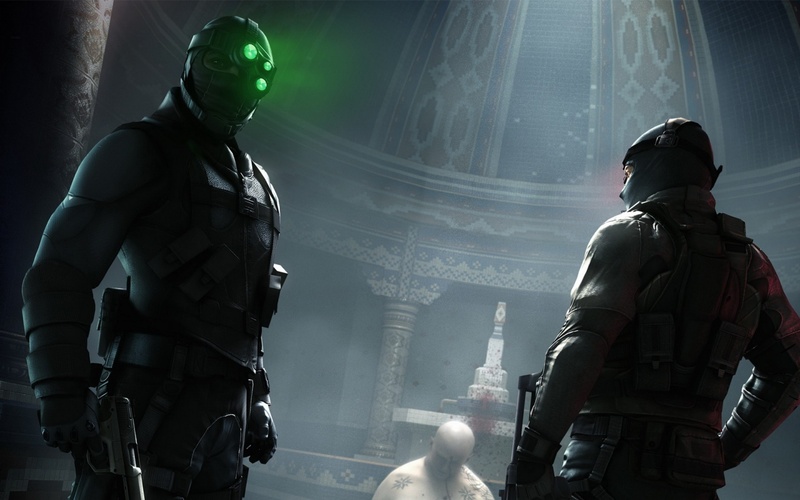 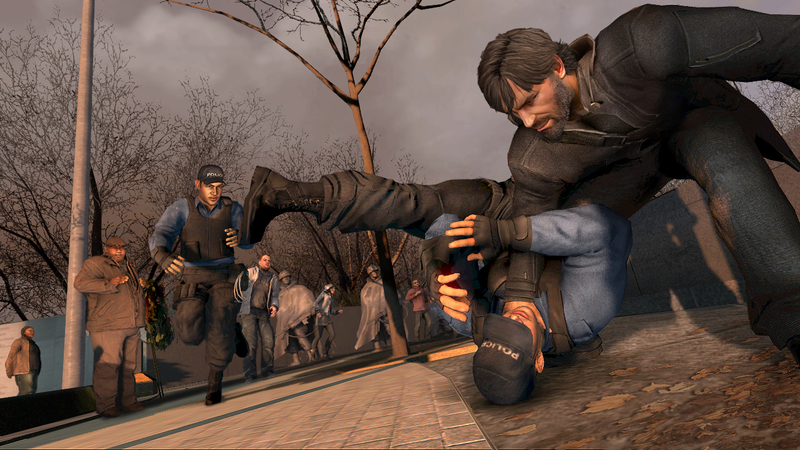 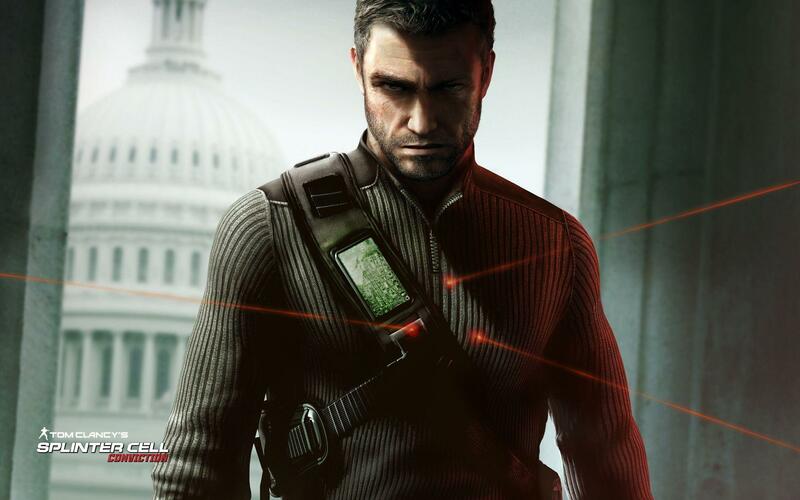 The game was followed by a sequel in 2013 titled Splinter Cell: Blacklist.